CODE:BR*AKER (C:B) all character comedy. 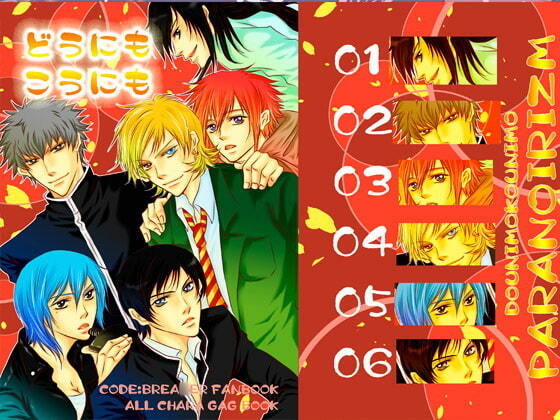 The focus is on on six main guys (Hitomi, Heike, Yuuki, Toki, Rui, Rei). Scheduled release Nov. 26, * Release schedule subject to change.